You'll be sent your running costume. Choose between a women's tank top or unisex tshirt upon registration. 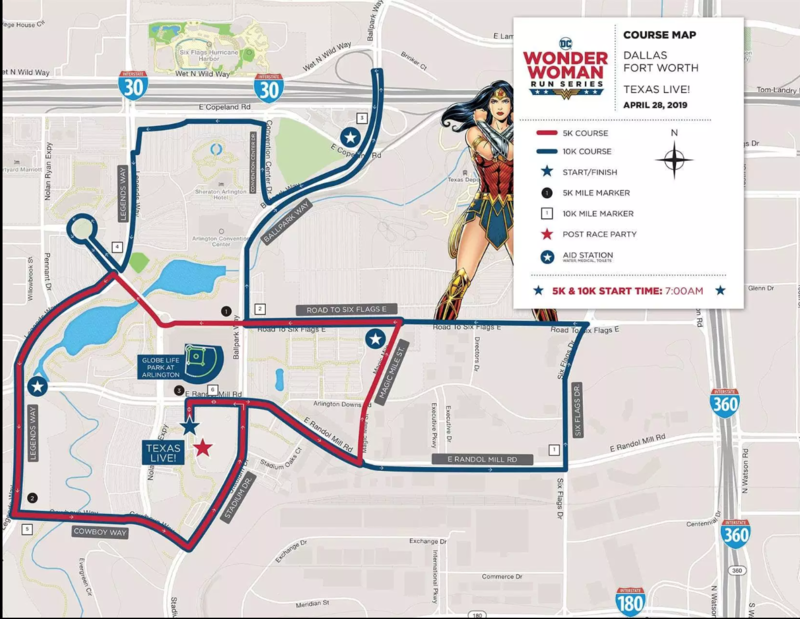 How was DC Wonder Woman Run - Dallas/Fort Worth, TX?